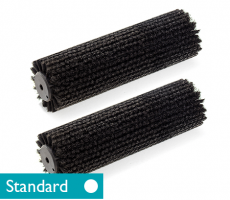 An effective range of scrubber dryers that clean virtually every floor type, providing outstanding cleaning results and exceptional productivity. 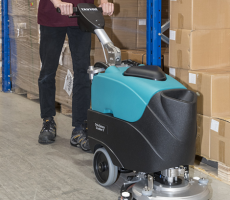 The Multiwash II range of scrubber dryer is a multi-purpose and effective floor cleaning machine that washes, mops, scrubs and dries on both hard and soft floor coverings in one single pass. 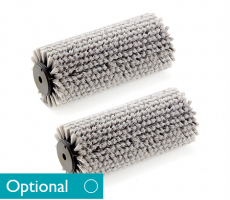 Featuring a rotating drum that removes the water and dirt from the brushes, you gain a spotless floor that’s ready to walk on in minutes. 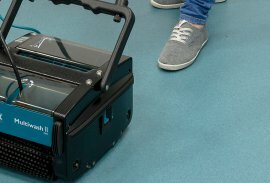 A new addition to the range is the Multiwash II 240/PUMP. 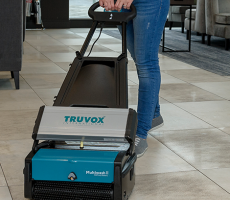 Available this October, the Multiwash II 240/PUMP features a 3 litre solution tank, offering improved productivity for smaller cleaning areas. 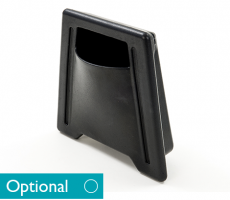 The Multiwash II sales literature is available via the product downloads tab, or contact us today for more information. 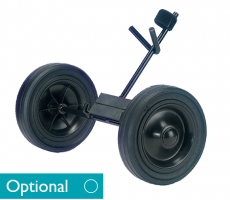 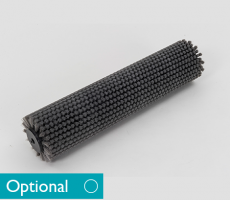 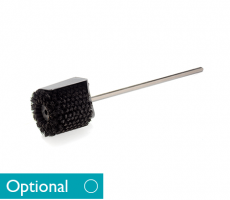 There are 5 models available featuring different cleaning widths and capacities, ensuring you have a scrubber dryer that directly meets your requirements. 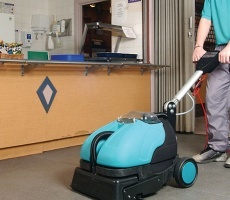 Cleaning virtually every floor, the smallest model in the range – Multiwash II 240 – features a 24cm cleaning path, making it ideal for supermarkets and food service areas where there are confined spaces such as behind deli counters. 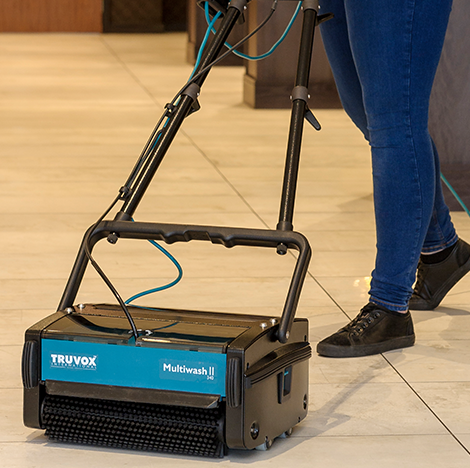 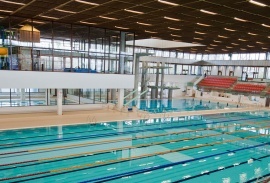 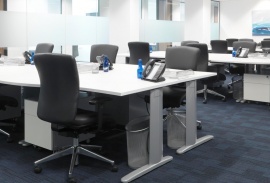 Other models provide maximum productivity for larger cleaning areas such as nursing homes, leisure facilities, retail and education. 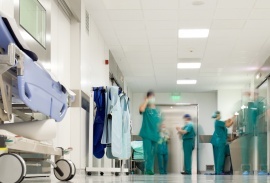 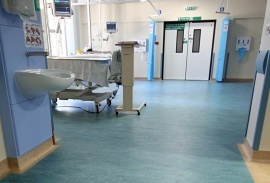 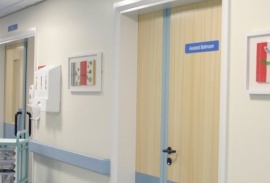 The Multiwash II range is also ideal for hospitals, where hygiene is of the upmost importance. 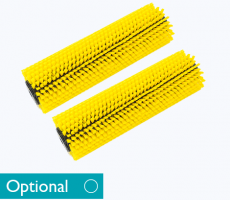 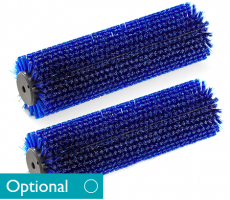 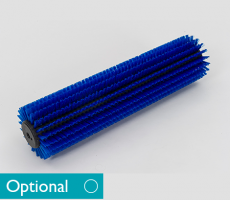 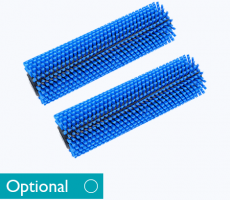 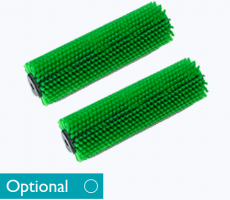 You can easily change and colour code the brushes for different cleaning areas – preventing cross contamination whilst also providing outstanding cleaning results, maximum productivity and a cost-effective floorcare solution. IS THERE ANY MORE INFORMATION ABOUT THE MULTIWASH II RANGE?